As special projects coordinator, Mary Fay Roggemann manages O’Neill and Associates political fundraising and community involvement. She brings to this role skills gleaned from a lengthy career in Massachusetts government. Ms. Roggemann served as special assistant to the Secretary of the Commonwealth John F. X. Davoren, having worked for him during his term as Speaker of the Massachusetts House of Representatives. She continued her work in government in the Office of Lieutenant Governor under Thomas P. O’Neill, III. There her duties included scheduling, correspondence, budgetary issues and serving as liaison with the Lieutenant Governor’s Office and the Governor’s Council. Ms. Roggemann worked for the law firms Warner Stackpole and Rackemann, Sawyer and Brewster prior to working for the Commonwealth. Ms. Roggemann has been involved in several city and state campaigns. 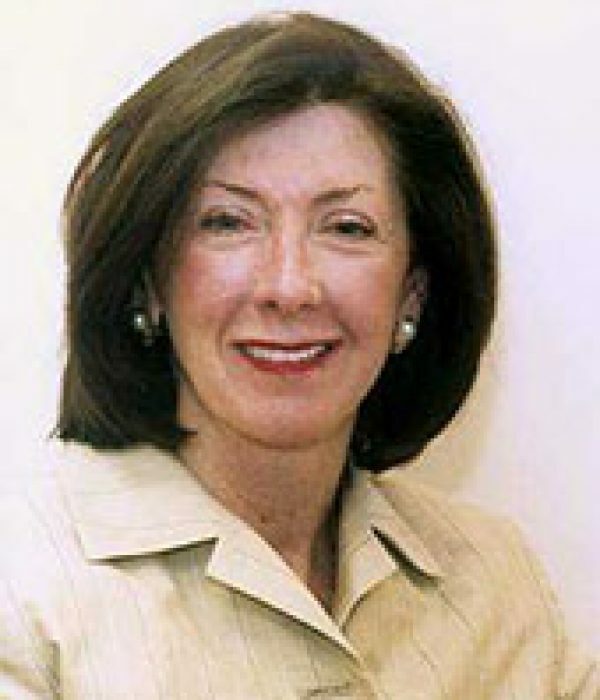 A former member of the Board of Trustees of The Meadowbrook School, Ms. Roggemann is an active supporter of Shelter, Inc. a Boston-based organization dedicated to eradicating homelessness. She also has worked in fundraising activities for the O’Neill Diehl Charity Golf Tournament, Family Pantry, Boston Blues Brothers Walk for Kids and Cape Cod Hospital. You can reach Ms. Roggemann at 617-646-1030.